This time on the show the guys discuss the genius of John Candy and his now grown Daughter. 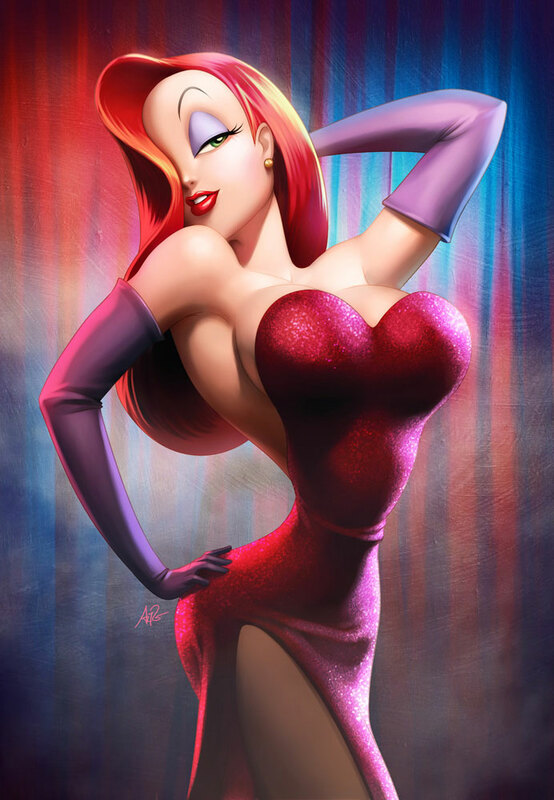 Later Mark ranks the hottest cartoon characters. Plus, colonization, playing doctor and more!